I make your TV problems disappear! Bunbury's award winning TV antenna installation, TV Tuning, TV Wall Mounting, Extra TV points, Satellite Dish Installation & home theatre installation service. Servicing all areas of Bunbury, Mandurah, Rockingham, Augusta, Busselton & Surrounding. Call 0484 352 222 to book me in (Anton) to come to your home, office or property. 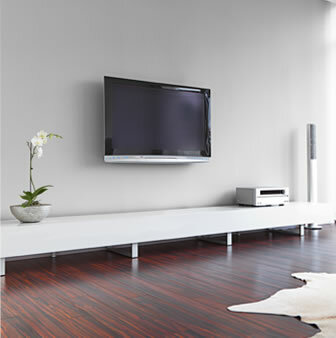 Bunbury Award Winning TV Service - Wall Mounting - Antenna Installation & Satellite Dish Installation Expert Anton 0484 352 222 services Bunbury, Mandurah WA and surrounding areas. 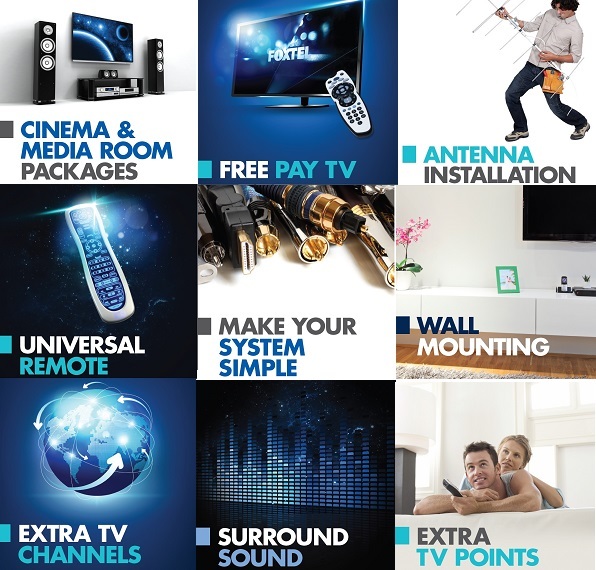 When your TV, antenna or home theatre needs the magic touch - there is only one you should get to do the job! I have a myriad of experience with tools and handywork plus a master understanding of complex antenna theory and technology installation. No matter the setup, no matter the installation or challenge you have for me - I am confident I will get it sorted for you and 9 times out of ten make it look easily. Your job will be fixed efficiently and professionally. When it comes to TV reception repair and any antenna installation - I am aiming to achieve a certain level of 'signal head room' that delievers a life long performance for reliable TV reception: - the aim is to have your TV antenna system going for another 10-15 years. When it comes to your home theatre setup, media room or installing TV points; I am aiming to deliver a result that meets your exact expectations as well as meet the criteria for a expert, mind-blowing installation. In my opinion (and the opinion of many of my customers) Some of my media rooms and home theatre setups are worth boasting about! When it comes to TV points - no matter how many TV points you want or need - I've been known to install TV points in more locations (where others said it was impossible) than any other competitor. Make the call 0484 352 222 and speak with me Direct. (Anton) is my name and I'm local to Bunbury and Mandurah. 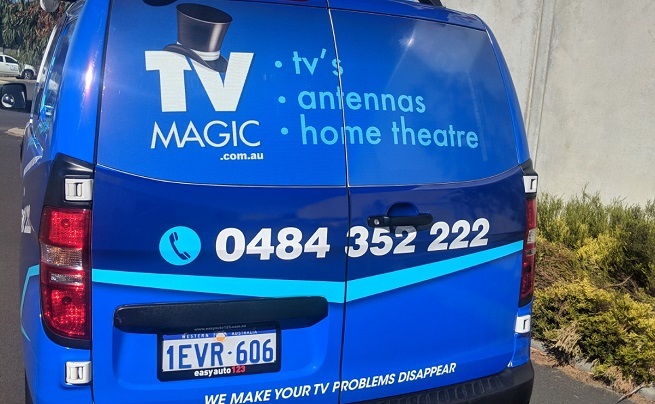 Bunbury, Mandurah, Rockingham TV services - I make your TV problems Disappear! Here are some of my other services..